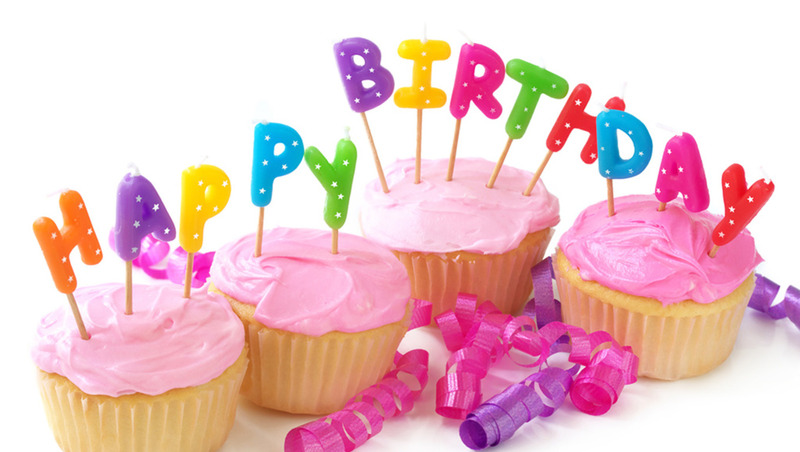 Happy 1st Birthday to sparklingexpressions! It was exactly 1 year ago to the day that we held our very first trade show. And what a year it has been since then. There has been plenty of new additions and changes and we have had the opportunity to take part in many great local and regional vendor events and trade shows, spreading the word on what we are about, as well as sharing our vinyl decals, crafts and DIY wine glass kits. It feels like a few weeks ago, our first trade show, but glancing about and taking look at all the new changes since then is a nice reminder of how we have grown. We have grown from a few simple colours to a full line up of over 60 matte finish wall safe colours, a select few glossy exterior vinyls, as well as our sparkling metallics and repositionable and removable chalk film. We have also added many crafting ideas in the form of DIY wine glass kits, as well as teacup kits, charger kits and Custom Christmas Ornaments. We also started to share our rhinestone motifs to add that sparkly flare, and continued to grow our vehicle logo and lettering line. All the while we continued to offer truly customized vinyl decals, logos and decor that meet the customers needs, wants and desires. If that was not enough we also went out and licenced a lot of new decals and designs from some very top notch designers and artists and introduced various wedding applications ranging from wineglasses, wedding dance floors , tumblers and hangars. So with that, today we smile, reflect on the last year, and take a few moments to wish our growing little business a Very Happy 1st Birthday. A big thank you to all of our customers, facebook fans and supporters, as well as the little helpers behind the scenes who make each and every trade show event possible. Thank you everyone and Happy Birthday sparklingexpressions!